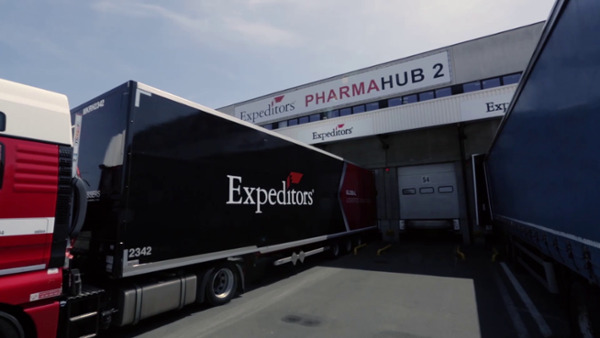 In response to the ever-growing Good Distribution Practices (GDP) guidelines, Expeditors, in partnership with Aviapartner, has a strategic pharma hub at a front line location at the Brussels airport. Finding a means to maintain temperature control while in transit is essential and that is only half the challenge. The proximity of this facility to the freight can be just as pivotal to the success of any solution. The facility’s location greatly minimizes the risk of transporting product off airport property to temporary storage or re-icing locations. This ensures shippers maintain product integrity while in-transit through BRU Cargo, the dedicated cargo area at Brussels Airport. The facility is equipped with both controlled ambient (+15˚C to +25˚C) and refrigerated (+02˚C to + 08˚C) fully monitored storage, as well as the capacity to re-ice passive packaging and/or recharge active packaging. Partner with a provider that has knowledge of regulatory requirements and can help you maintain the integrity of your product. Expeditors has temperature controlled facilities located in strategic locations across the world to ensure your product is taken care of in every part of your supply chain.